Jami Bauer travels to her inner sanctuary to find peace from the busy world around her. In her first collection of poems accompanied by beautiful photographs, Bauer explores the human condition that highlights her motivations, failings, and victories while offering encouragement to others to shun stereotypes, forgive our weaknesses, and strive to be our best selves. 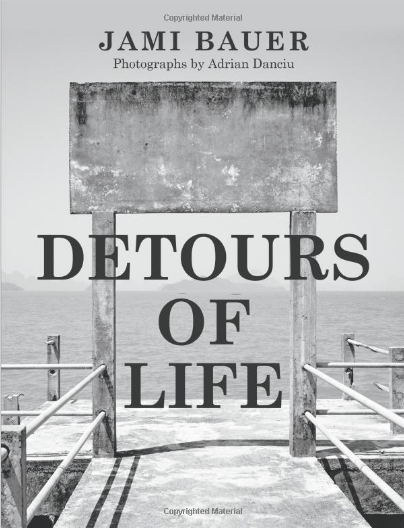 Detours of Life shares relatable poetry that will motivate others to look within and reflect on our own journeys as we grow, search for acceptance, and learn to love unconditionally.